We pride ourselves on our easy and fast repair service. However, sometimes repairs might not be the only option you want to try out, and you might qualify for an upgrade or a trade in. Just get in touch with a member of our customer service support team and we’ll be happy to walk you through your options, proposing a no-obligation, free appointment. 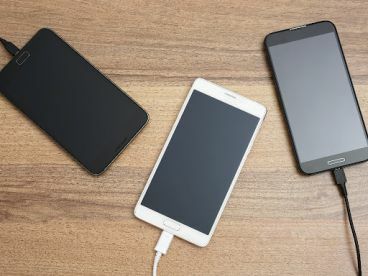 All our repairs, from phone screen repairs to battery replacement to water damage repairs, are done by specialists in our repair workshop for a great price, no matter the level of damage caused to your electronic device. 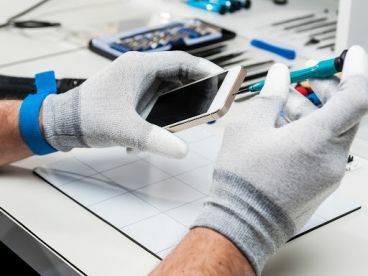 We’ll be ready to repair your device at a time that is appropriate to you - we’re flexible when it comes to work schedules, and we can even keep your phone in-store overnight if you don’t have time to collect it on the day it’s fixed. We put customer service at the heart of our business, so just get in touch today, we won’t disappoint! Took my blackberry for fix. They did amazing job within no time. Good work done my HTC. Recommended. Excellent they are the guru in mobile field. 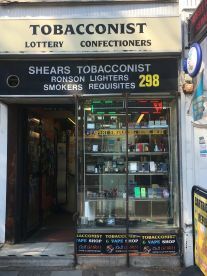 And vaping e cigarette good collection of devices and liquids Highly recommended. they helped me from buying a phone to set it up with all my data and emails. worth trying these guys. Knowledgeable and experienced. They know what they doing. Impressed. Repaired my Samsung J3 screen. Professional work done with quick turnaround. Will go back for other services. Please note that Cell Guru may not be able to honour booking requests made.